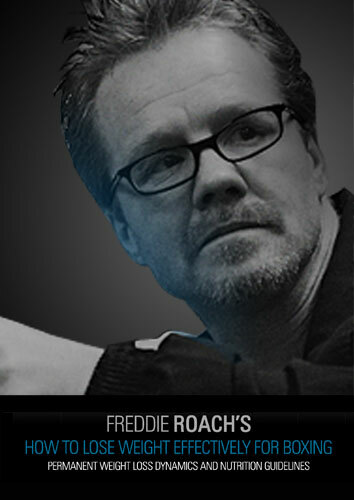 Freddie Roach is one of the most popular trainers in boxing today. A former fighter with over 200 pro and amateur bouts, Roach has trained some of the best in the business including current lightweight champ Manny Pacquiao, Oscar De La Hoya, Mike Tyson, James Toney, Michael Moorer, Bernard Hopkins, Israel Vasquez and Wladimir Klitschko. He was voted Trainer of the Year by the Boxing Writers Association of America in 2003, 2006 and 2007. He owns and operates Wild Card Boxing Club in Los Angeles, CA.